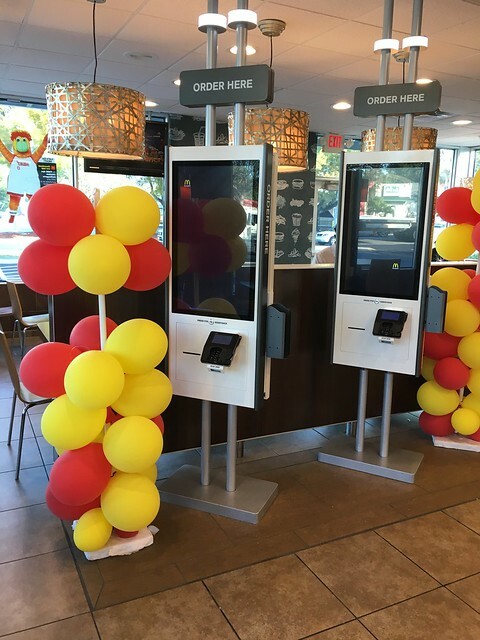 Order Kiosk McDonalds | Flickr - Photo Sharing! NC/VA Piedmont Retail and More, and 1 other people added this photo to their favorites. Remember "Speak into the clown, please?"